Hot Cups - Metro Supply & Equipment Co. Hot Cups There are 12 products. 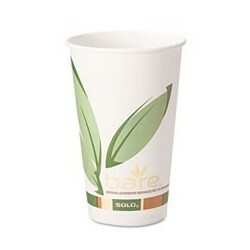 PCF Paper Hot Cup, Biodegradable, 12-oz. 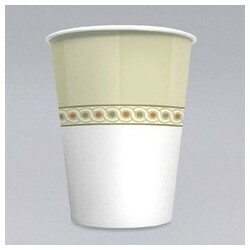 Paper Hot Cups, Jazz, 6-oz. 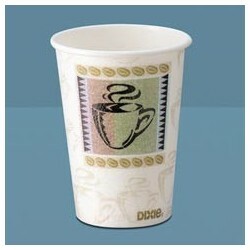 Paper Hot Cups, Jazz, 8-oz. Paper Hot Cups, Jazz, 10-oz. Paper Hot Cups, Jazz, 12-oz. Paper Hot Cups, Jazz, 16-oz. 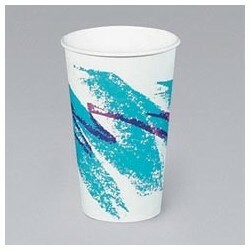 Paper Hot Cups, Jazz, 20-oz.